White PVC Coated wire ideal for guard rails. Made from 316 Stainless Steel Wire, then coated with white PVC, diameters 3mm(4mm with coating) and 4mm (6mm with coating). Available in either 1x19 Wire (strong but not very flexible) or 7x7 wire (more flexible but not as strong as 1x19). 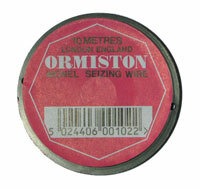 Choose from either 100metre reels(C), 20m lengths(B), or cut by the metre(P). 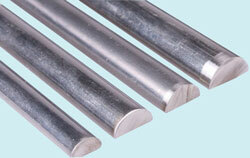 7 x 19 construction flexable stainless wire, suitable for a wide range of applications. 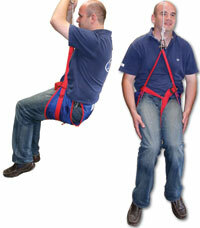 Useful for locking rigging screws and shackles and stop them from getting loose with use. Made from corrosion resistant nickel/copper alloy. Wire Dia. 0.9mm, Length 10m.